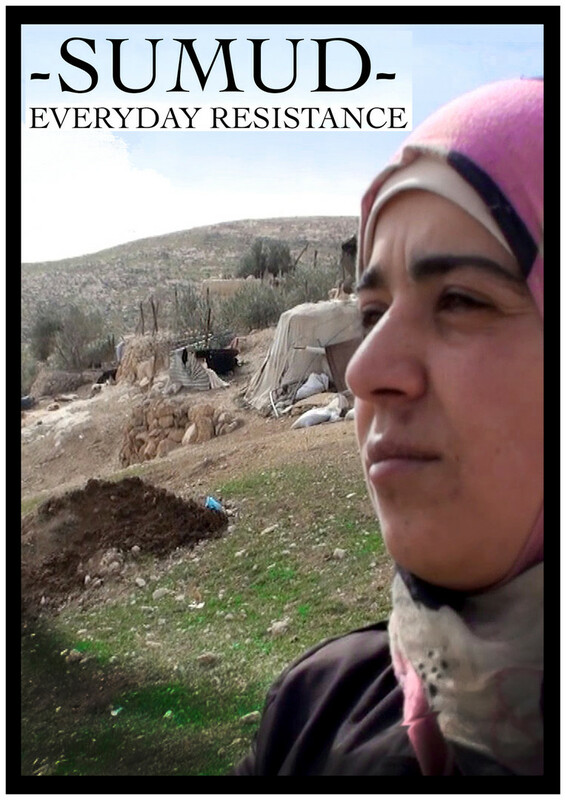 “Sumud: Everyday Resistance” examines life under Israeli military occupation in the West Bank through the stories of Palestinian women. While the documentary does examine human rights abuses, it also focuses on non-violent resistance by Palestinian communities. 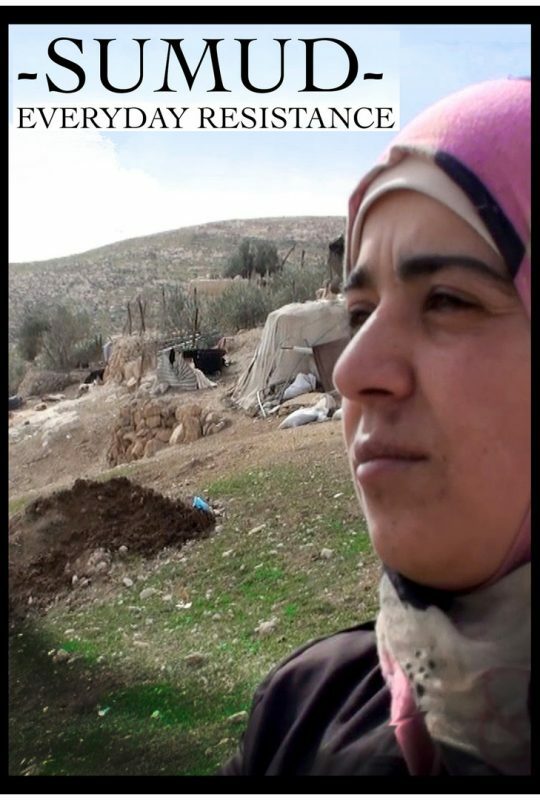 Seeing women as drivers of change, the film highlights aspects of Palestinian life in a way that presents its subjects not as victims, but as proactive, engaged, and dignified. The documentary takes its title from the Palestinian concept ‘sumud’ (literally translated as ‘steadfastness’), which speaks to the Palestinians’ steadfast commitment to their homeland, and their determination to vindicate their rights.